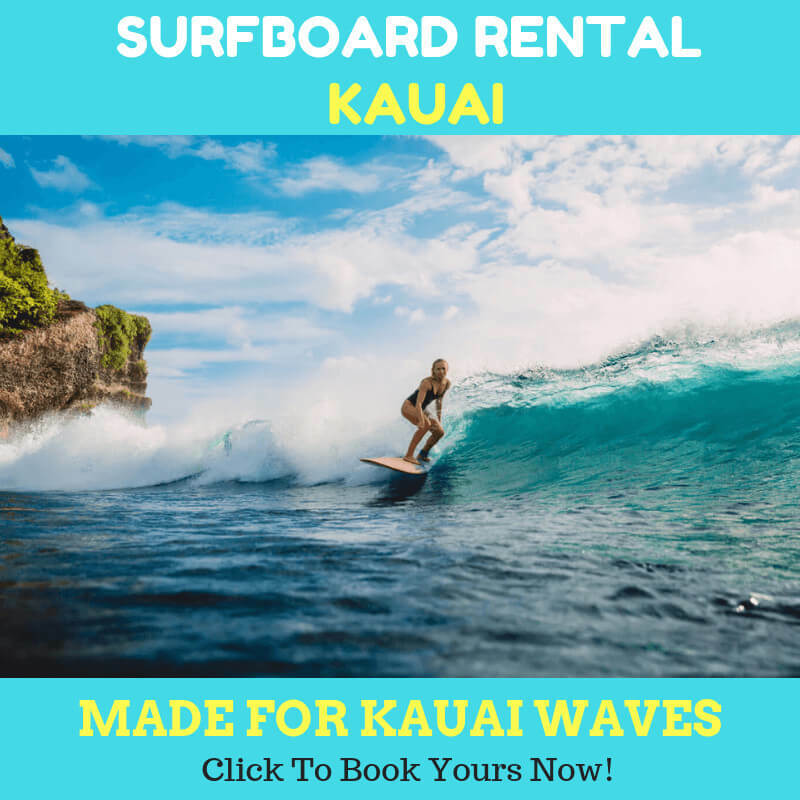 When you are planning to kauai paddle boarding, safety must be your primary concern because there’s no fun when someone gets hurt in the activity. 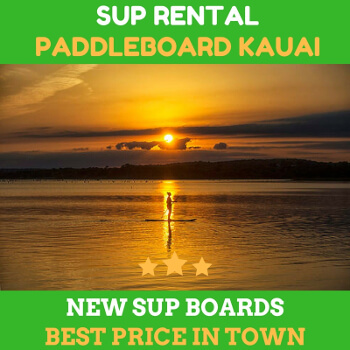 When it comes to Kauai SUP, did you know the difference between the waterways in Kauai? 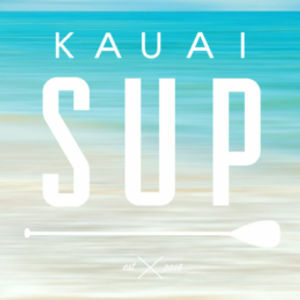 Do You Really Need Caffeine for Kauai Paddle Boarding?